My kids have grown up watching Disney Junior, and it is one of the few shows I am comfortable having on in our home. The combination of endearing, relatable characters that model the behaviors I hope to see in my kids and the magic of Disney converge in a show that is upbeat, engaging, and educational. 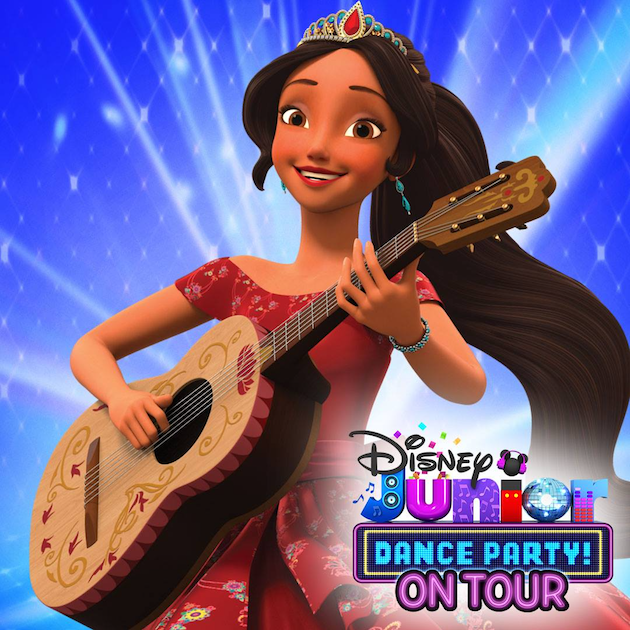 This Spring, Disney Junior will take to the stage in a brand new show with performances in four Southern California Cities. This Spring, families are invited to get up and dance with Mickey and the Roadster Racers, Sofia The First, Puppy Dog Pals, Elena of Avalor, Doc McStuffins, Vampirina, The Lion Guard and more! The show debuts March 14th, 2018 in Southern California and will perform across the country. Songs from popular shows along with a brand new interactive experience featuring Muppet Babies brings this live concert to life. 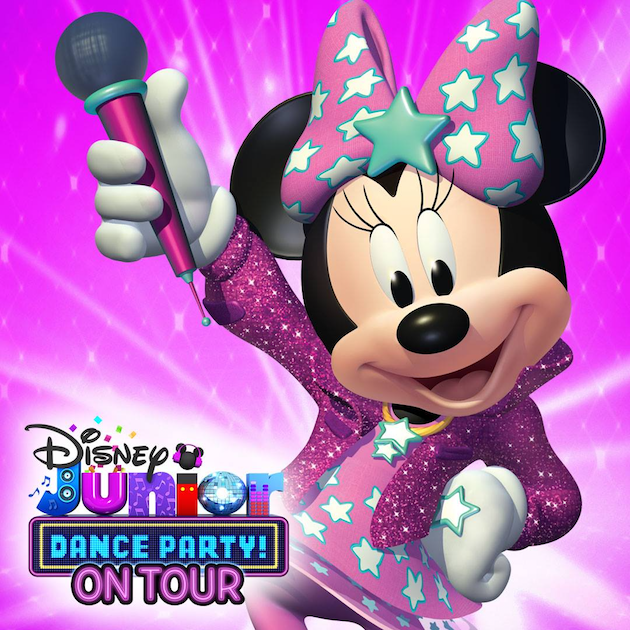 Kids of all ages and their families can dance, play games, and join the Disney Junior Dance Party. 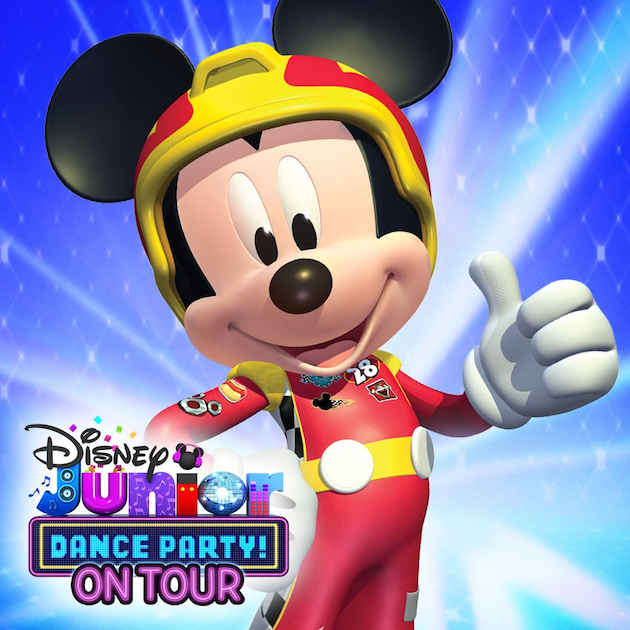 During the show, hosts Dee and Jay and the DJ Dance Squad welcome Mickey, Minnie, and Friends as they perform Hot Dog Dance (Mickey Mouse Clubhouse), Time For Your Check-Up (Doc McStuffins), Zuka Zama (The Lion Guard), and Happy Helpers (Mickey and the Roadster Racers). Familiar hits, new songs, and mash-ups sung by kids’ favorite Disney characters will get kids up and moving. A limited number of VIP packages are available for purchase and include an after-party, meet-and-greets, and breakfast with the characters (Mickey, Sofia, and Doc McStuffins) during weekend shows. Weekday performances include an afternoon tea with appearances by Princess Elena, Princess Sofia, and Minnie Mouse. Win It! 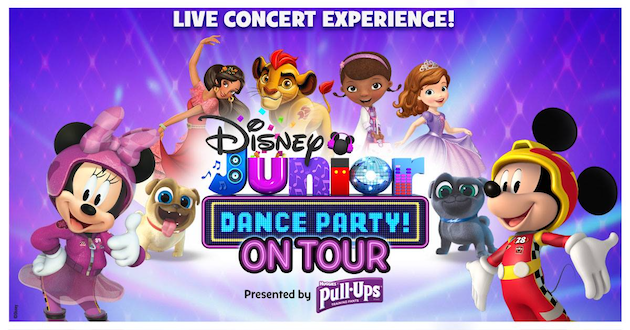 One of you will win a family four-pack of tickets to see Disney Junior Dance Party on Tour at the City National Grove in Anaheim, CA on March 18, 2018 at 4:00 PM. Please note that no other travel is included. To enter, simply leave a comment with one thing you love about Disney Junior. Comments will close on March 16, 2018 at 8:00 am. My daughter loves Doc and Elena! I love Disney Jr! So many educational & fun shows for my two girls. I love that my kids can watch a channel and not have to worry what’s on it! Greatest shows. We love Mickey Mouse clubhouse and Doc mcStuffins! Makes us want to dance! The programming is perfect of the kids! My kids would love to see this! They love the show! My son loves Disney hes a dancing machine! I love that they help my daughters make believe/grow their imaginations! I love the fact that Disney Junior is educational and that my little girl loves watching. Hello. My sons are 5 and 1. They LOVEEE Puppy Dog Pals and Mickey Mouse Clubhouse. We are Disney Junior fanatics. I love every single program and the educational lessons they teach. Thank you so much for this opportunity!!! Good luck to everyone who entered!! How magical!! The kids would love it!! We love Disney Junior!!! My kids love the characters and catchy songs. I love my kids are learning watching the shows and they move to the beats of different songs. My children too are growing up watching Disney Junior. My 3 year old son loves Mickey & the roadster racers & my 5 year old daughter is an Elena of Avalor fan. I would love to surprise them with this event!! !